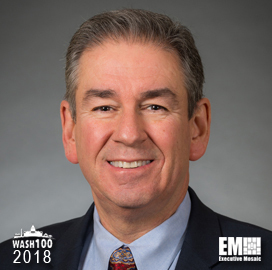 Executive Mosaic is pleased to announce Dave Wajsgras, president of Raytheon‘s intelligence, information and services business segment, as an inductee into the 2018 edition of the Wash100 — Executive Mosaic’s annual selection of influential leaders in the government contracting arena — for his achievements in advancing Raytheon’s success in Cybersecurity, including work in negotiating contracts and establishing partnerships with other organizations in cybersecurity. In November 2017, the U.S. Air Force officially accepted the Raytheon-built GPS ground launch and checkout system – GPS Operational Control System Block 0. 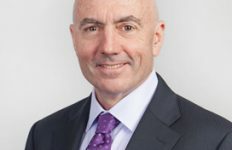 “This is a major milestone for the program, and it keeps the U.S. Air Force on track to launch the first modernized GPS satellite into space next year,” Wajgras said. “We have strong forward momentum on the program, and we will deliver the full capability in 2021,” he added. 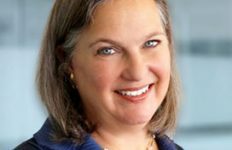 The company made significant gains with the DHS in the summer of ’17, when re-awarded the Development, Operations and Maintenance (DOMino) contract for $1 billion over the course of five years. Under the contract, Raytheon will help develop DHS’s next-generation National Cybersecurity Protection System. The indefinite delivery/indefinite quantity contract makes Raytheon the prime contractor, systems integrator and number one safeguard of the .gov domain, providing support design, development, operations and maintenance in support of the DHS’ National Protection and Programs Directorate. 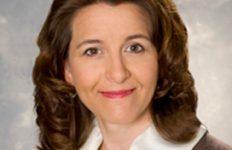 Prior to Raytheon, Wajsgras served as executive vice president and chief financial officer at Lear Corp. and also held senior leadership roles at Engelhard and Honeywell International. 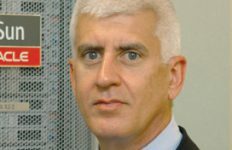 He is a member of the board of directors of Forcepoint and the Intelligence and National Security Alliance. Executive Mosaic congratulates Dave Wajsgras and the Raytheon team for their selection to receive this award.